In the years since sisters Amy and Shannon were little kids you would expect their relationship to have matured. You’d be wrong. 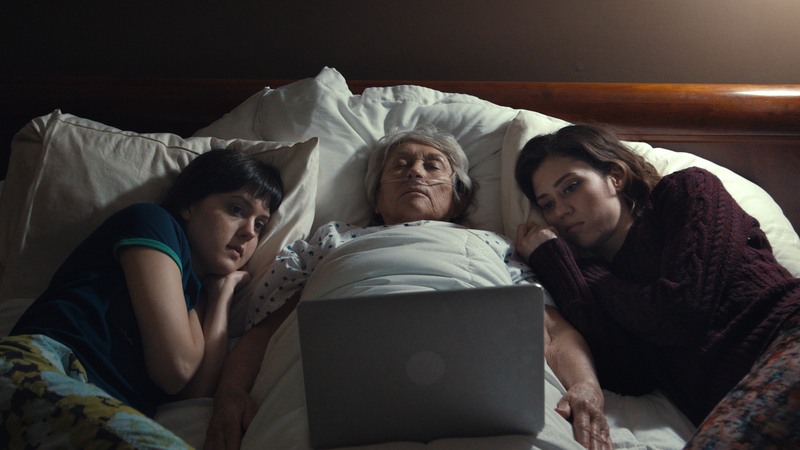 Both sisters return to their small hometown in upstate New York when they find out that their grandmother “Nana” is on the brink of death. They haven’t spoken in three years and must attempt to put aside their differences and take care of Nana in her final days. While back at home they encounter old flames, over zealous pastors, and overdue DVDs while attempting to repair their feral relationship and come to terms with the town they grew up in.